Gamers recently celebrated Christmas, aka the annual E3 conference where the video game industry unveils the latest and greatest in gaming. From exciting new gaming releases like a new Legend of Zelda, new hardware like Project Scorpio and Playstation VR, and more, it’s an exciting time for gamers as the first day of summer arrives. Earlier last week, we asked you for your picks for the top gaming websites. After 25+ submissions, we’re ready to announce the nominees contending for your vote to attain gaming immortality. Without further ado, here are the top ten nominees for the best gaming sites on the Internet. Show of hands: who else has used GameFAQs to look up cheat codes for their favorite games? GameFAQs is like if Wikipedia built a gaming spinoff. In addition, the site hosts active message boards with discussion communities for any gaming topic imaginable. 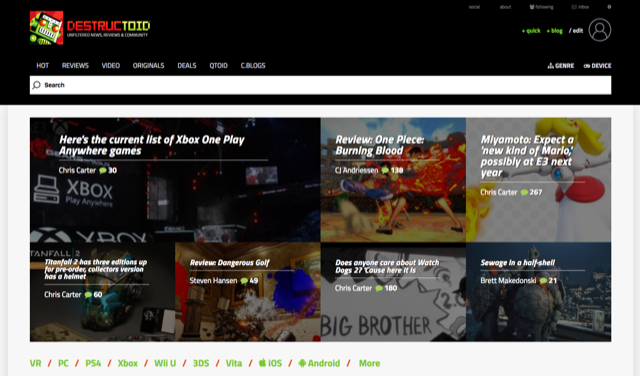 Siliconera focuses on covering the latest news and reviews on Japanese games and many indie games. Chances are you’re going to discover a game or two you’ve never heard about. 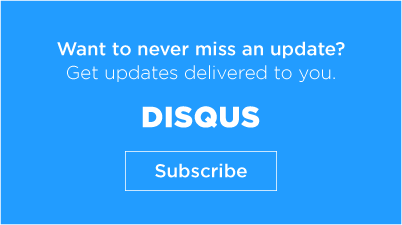 Readers also love the lively community with active moderators which makes discussions fun and easy to participate in. 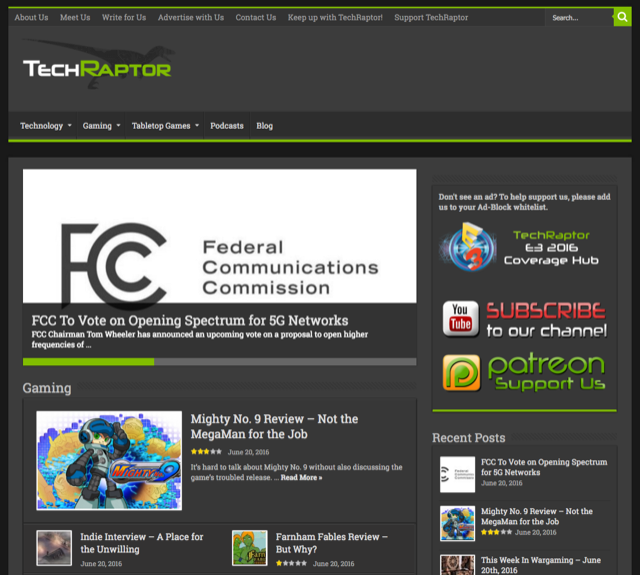 At the intersection of tech and gaming news, Techraptor brings honest, informed news coverage you won’t find in many places. Readers love the broad spectrum of news on indie games from platformers, survival-based games, and RPGs. Despite being one of the youngest nominees in this list, their writing staff stands out for actively engaging with their readers. 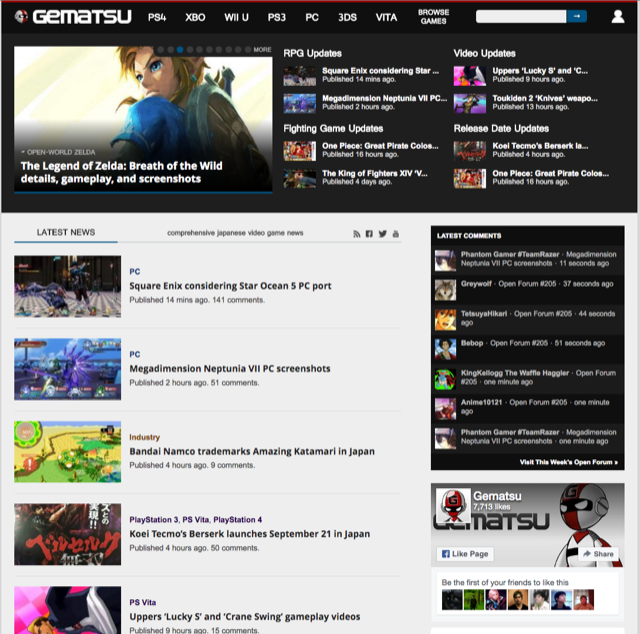 Founded in 2007, Gematsu started as a Playstation blog before finding its niche in Japanese video games. Known for its unbiased and timely news coverage, it’s also cultivated a welcoming and tight-knit community that brings people back for more. Readers said that unlike its competitors, Gematsu often exposes them to gaming news they normally wouldn’t encounter or tend to miss out on. 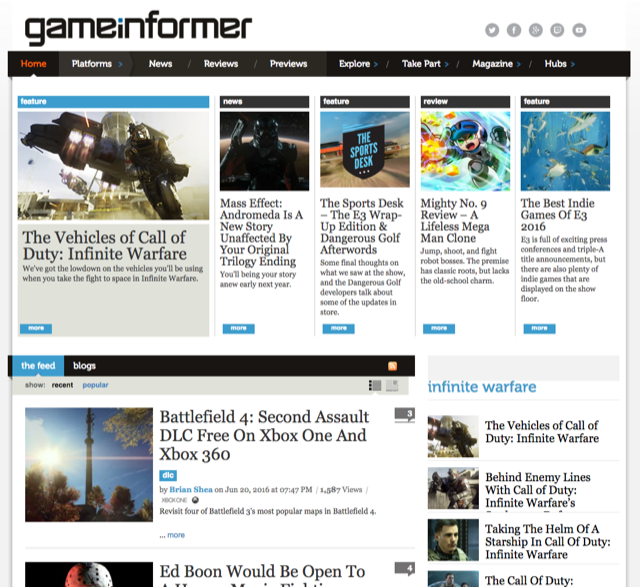 One of two magazine-based gaming websites, Game Informer continues to operate a print-based publication in addition to an online presence where you can find news and articles on all the major gaming topics. As recent as 2014, it had a monthly circulation of 6.9 million copies. At 24 years of age, it’s also the oldest contender vying for your vote. 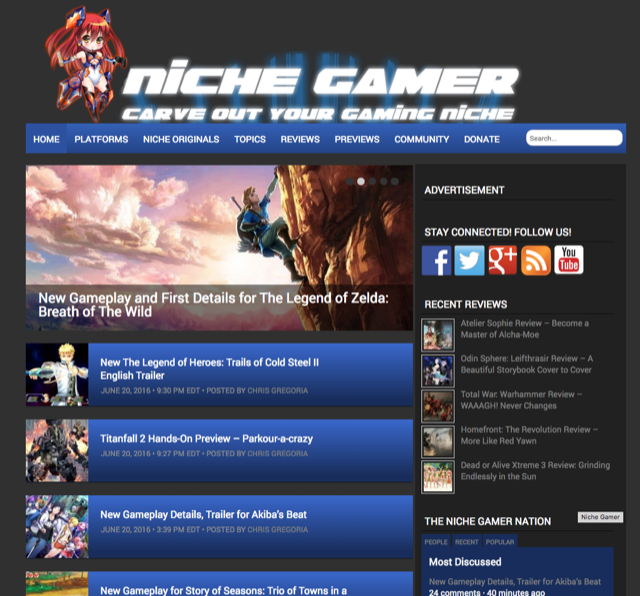 Niche Gamer started as the destination for JPRGs/visual novel games but as the site has grown in popularity, introduced more mainstream coverage for its audience. The community there is right around that period before reaching massive popularity where individual voices can stand out which makes a huge difference if you’re an active commenter. If you’ve been following this blog for a while now, you’ve probably wandered across our profile of Destructoid a few years back. Independently-owned, Destructoid prides itself as being the alternative to mainstream gaming media, never mincing words or holding back. It’s the site for gamers, by gamers. 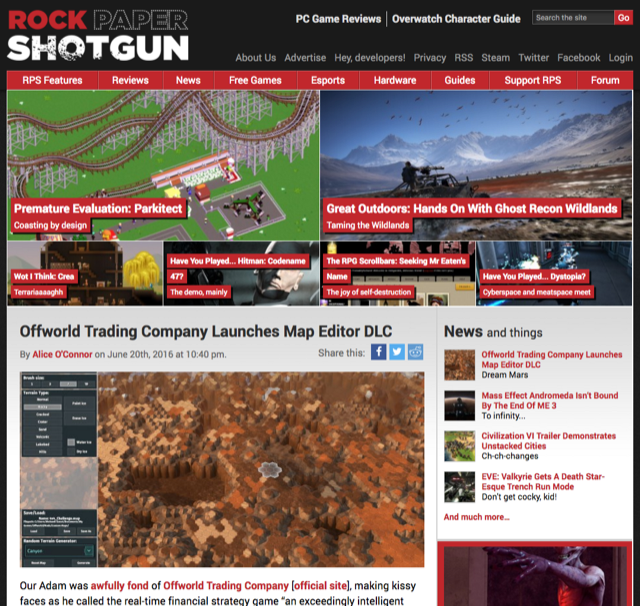 A UK-based blog, Rock, Paper, Shotgun is all about PC gaming. Written by top gaming critics in the UK, the site provides breaking news coverage on the biggest industry news to the most obscure topics you can think of. 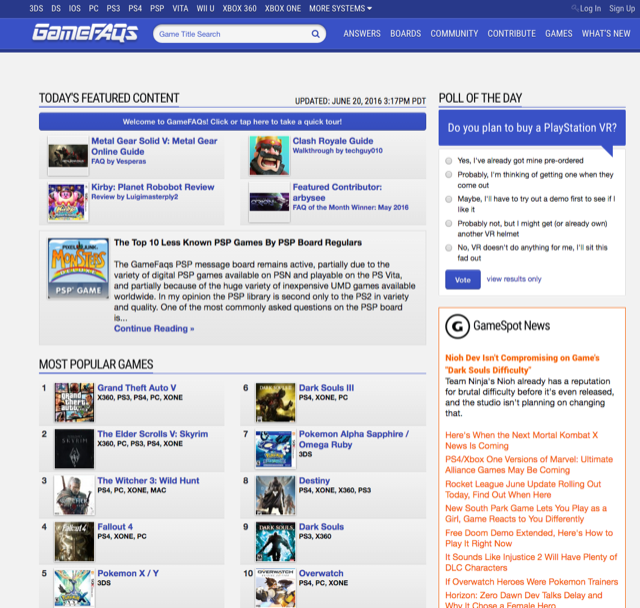 One of the largest gaming websites on the Internet, GameSpot is one of three nominees to have hit the double decade mark having launched in 1996. 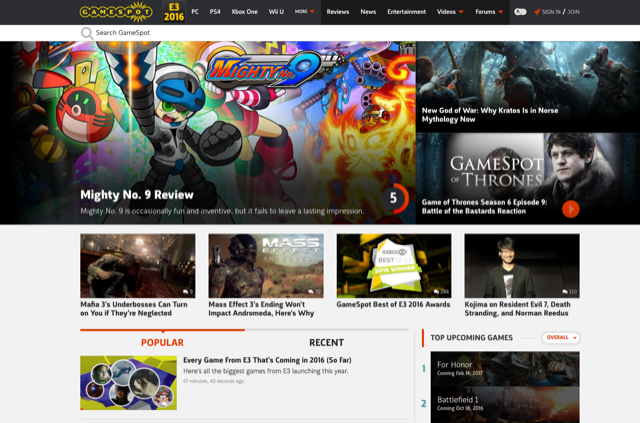 It covers the kitchen sink of mainstream gaming news, reviews, and editorials. It also has a section where readers can write and publish their own reviews and blogs on the site. 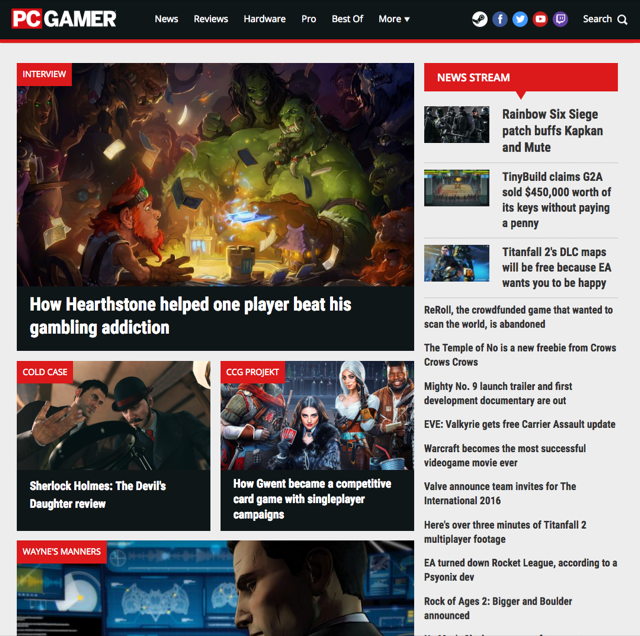 The other magazine-based website to make the list, PC Gamer publishes a UK and US edition that continues to see a circulation of millions each month. In addition to PC gaming news and reviews, you can find the best gaming deals and hardware buying guides. The time to vote has arrived! Cast your ballot below for the gaming website you think is the best. Voting will close on Monday at 8am PT. The top three winners will be announced shortly thereafter.